We're back with another Delaware and Pennsylvania real estate market update! The market is always changing, especially as the seasons change, but homebuyer activity is still high in Delaware and Pennsylvania as buyers continue to shop year-round for properties on their smartphones, tablets, even email alerts with new listings! As you may have also noticed, sales prices are still climbing while inventory is still much lower than it has been in past years. But remember, this is just a snapshot! If you have questions about the market where you live, it is always best to contact your agent for an up-to-date look at the market. 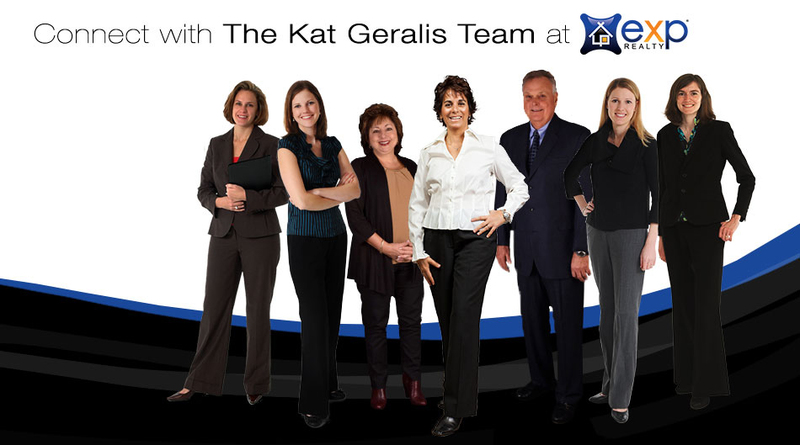 As your local experts, the Kat Geralis Home Team is here to help! For the third quarter of 2018, there were 1,765 homes for sale— a 24.4 percent decrease in inventory from the same time last year. 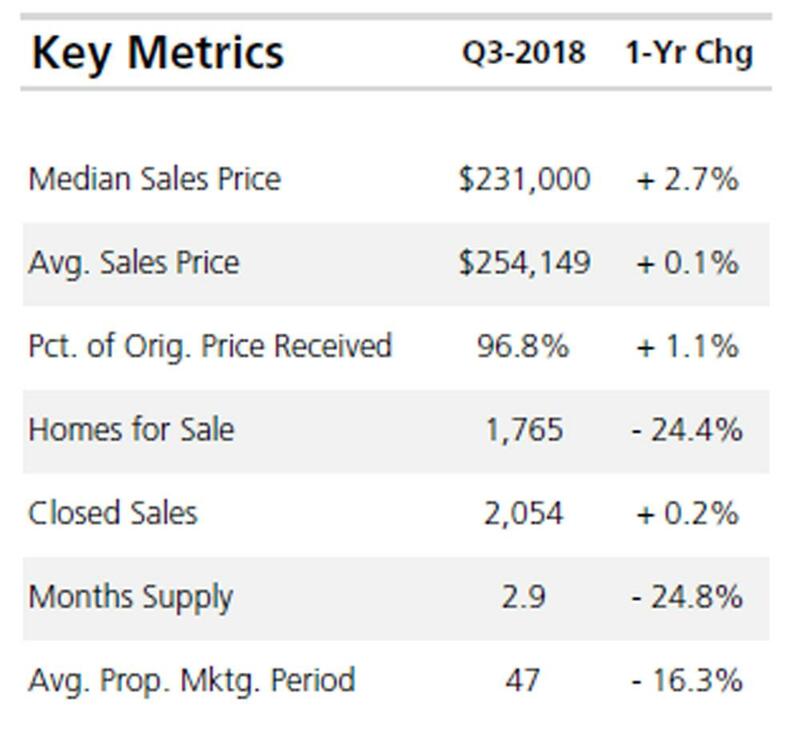 Try not to worry too much about this as lower inventory trend is not something only occurring here in Delaware and Pennsylvania; this is something going on all across the country! 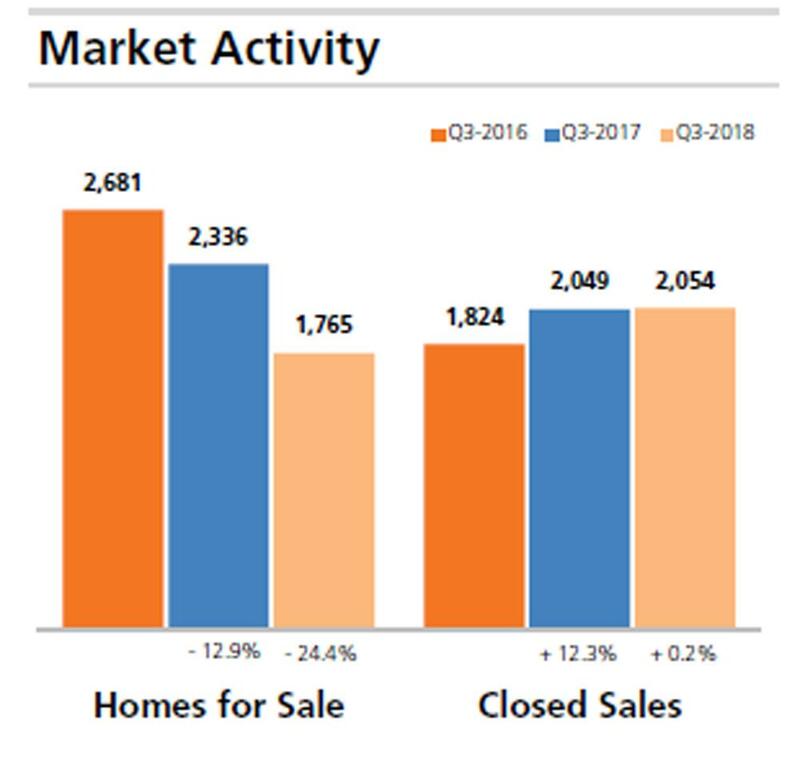 The median sales price saw a 2.7 percent increase, rising to $231,000 and the number of home sales rose slightly by 0.2 percent for a total of 2,054 total closed sales in Q3. 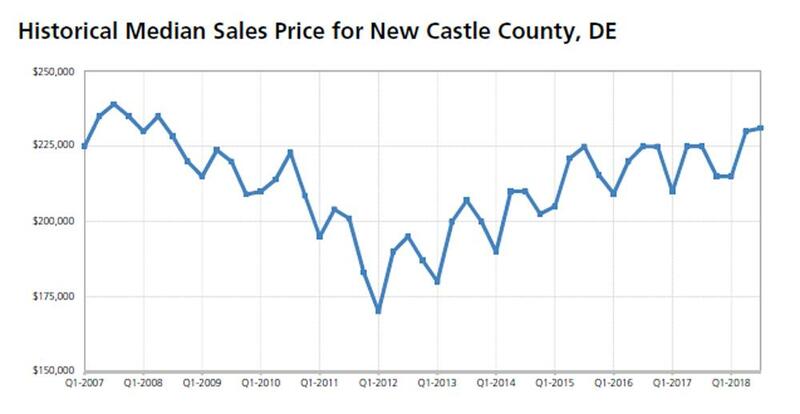 The average sales price in New Castle County for the second quarter was $254,149, a 0.1 percent increase from this time last year! This is something to note, home sellers— now can be the perfect time to sell your home as buyers are still out searching for their dream homes! The percentage of the original price received also saw a 1.1 percent increase in Q3, coming in at 96.8 percent! Inventory for the third quarter of 2018 posted a 24.8 percent drop from the previous year, totaling a 2.9 months supply. Again, this is something to keep in mind, homeowners! The market could use your home! 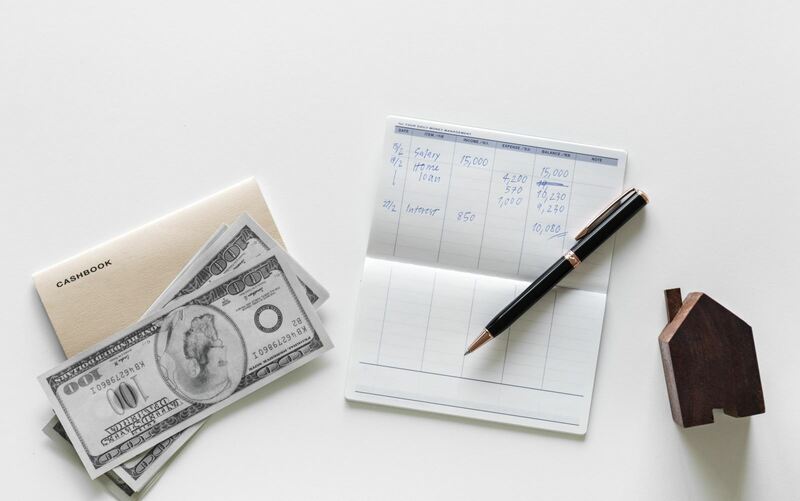 Updated real estate market stats can provide brief insight into the local real estate market, but they are just that— brief! Contact us today for more information about the market where you live in Delaware or Pennsylvania or with any questions you have about buying or selling a home before the end of the year! 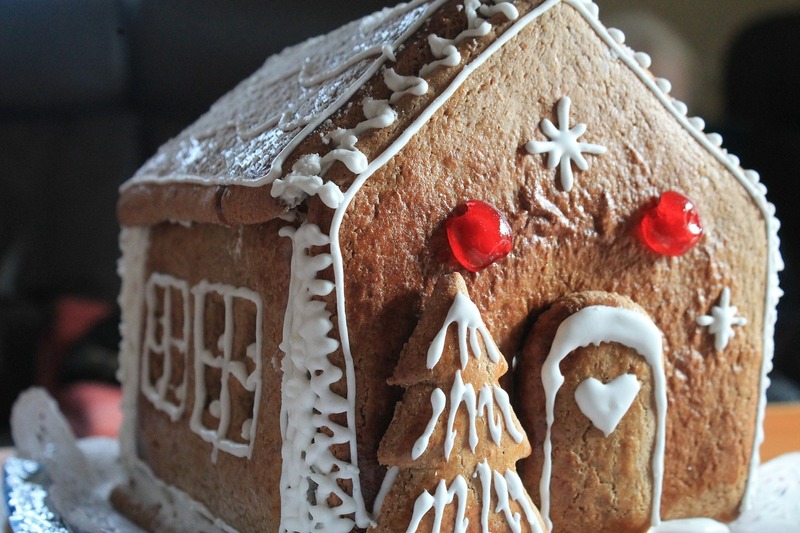 We even offer FREE First-Time Home Buyer Seminars! 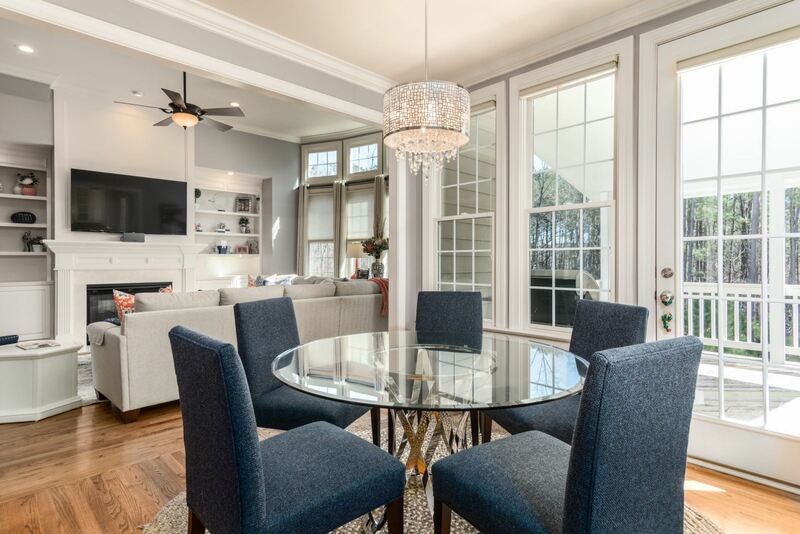 In past blog posts, we've talked about 4 Real Estate Red Flags Your DE or PA Home Inspection Might Miss and even How to Negotiate Repairs After Your Inspection, but now it's time to go over one more important topic— questions to ask! If you attend your home inspection, which is always wise, you will be able to ask the inspector questions in the moment if you don't understand something in his report. For instance, if he lists a defect in the roof that you aren't clear on, you can ask him how serious it is and what exactly needs to be fixed. Never be afraid to ask the inspector if you aren't clear on an item in the report— you should be fully aware of what you're buying! 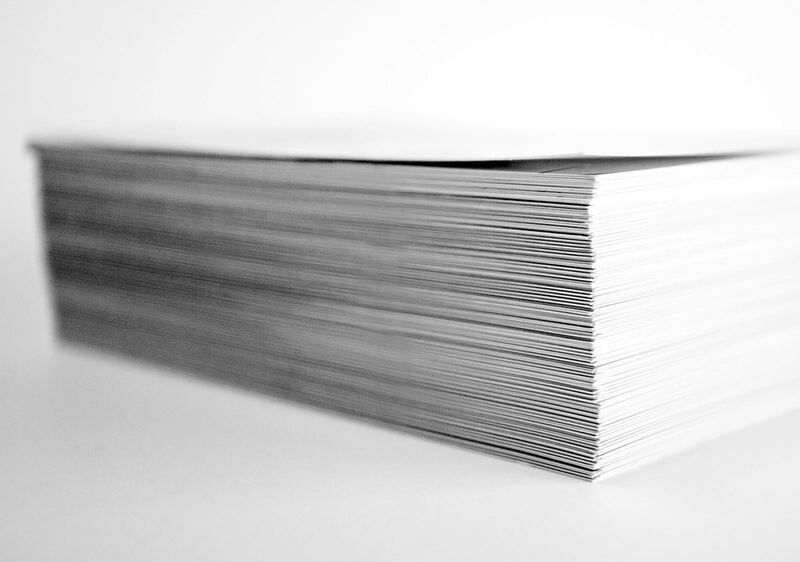 Buyers, don't be too alarmed by the length of the report! Many of the items included will be minor and not too much to worry about. But be sure to ask your inspector if any major problems came up during inspection, so you are certain of what needs to be done. Do I need to call for a follow-up? Your inspector isn't an expert on everything— in some cases, he may suggest you call an electrician or plumber to take a closer look. If he flags something in the report along these lines, ask him if you need to call another expert for a follow-up. This way you can stay on top of repairs or problems! What needs to be done when I move in? 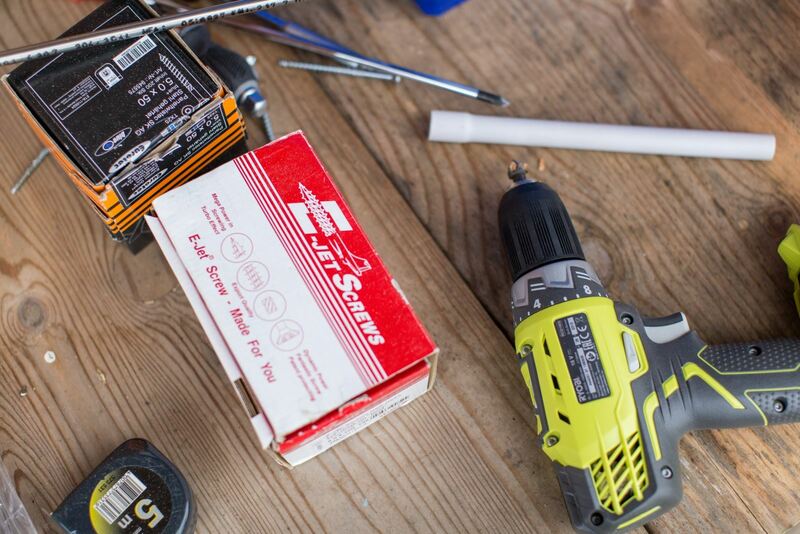 If you don't plan to ask the seller to make specific repairs, that becomes your job as the homeowner upon move-in. 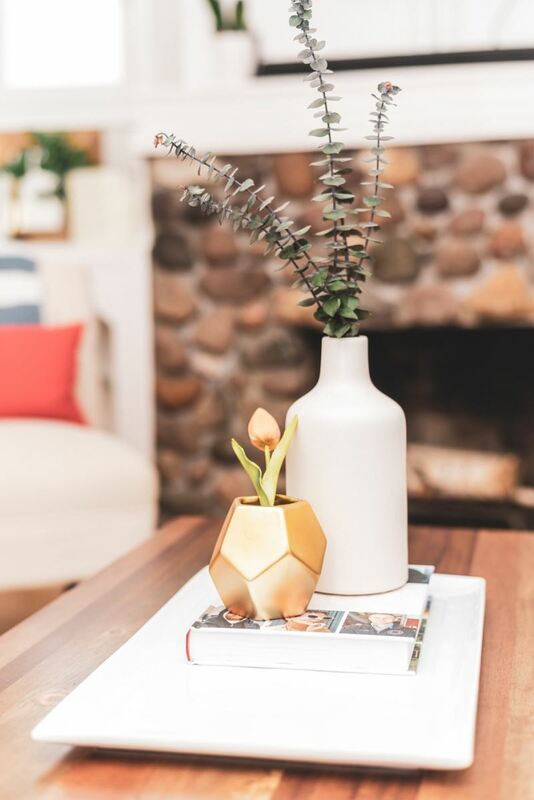 Ask the inspector which minor items you will need to take care of when you move in, so you're not left wondering why something isn't functioning properly when you have the keys! 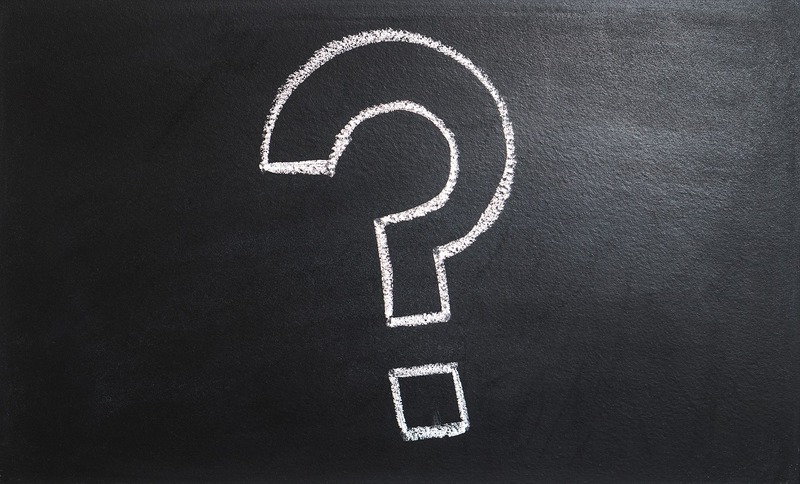 Have more questions to ask a real estate expert about the buying process? Give us a call today!